Archaeological sites and many historical places are protected by the Heritage Act 1999 (Vic) in Victoria, and by the Historic Cultural Heritage Act 1995 (Tas) in Tasmania. In some cases local government planning schemes also offer protection. Many development projects need to take the protection of both historical and Aboriginal cultural heritage into account. Our professional advisors have experience and skills in assessing the likely impacts of a project upon historical sites and places and in undertaking complex and detailed archaeological investigations, assessments and excavations. 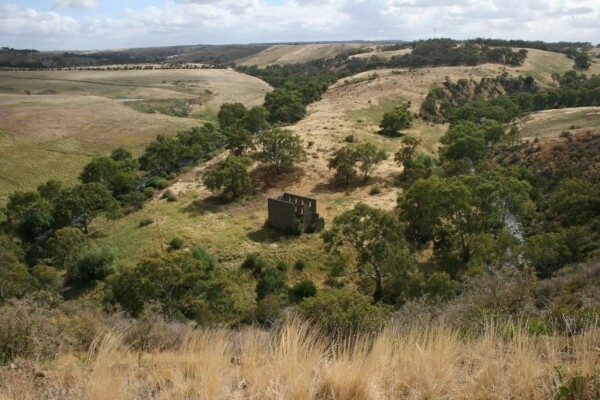 We have experience in the archaeological investigation and excavation of both urban and rural sites, both large scale and small, in many areas of Victoria.